What’s a mood board and why should you make one? There are many ways that we can get creative and brighten up our homes, and now it seems as though there is one more idea to add to the list – a mood board! These are littering our Instagram feeds at the moment, but what’s the point of them? Let’s find out what a mood board is and why you should make one. A mood board is a visual way we can see all of our concepts and ideas in one place. Thankfully, this could be anything that gets the creative juices flowing, such as extracts of text, pieces of material, or any images. These are usually arranged in a particular order to give us a process to follow as we craft our ideas or to try and simplify our thoughts into one board of information. This can be the perfect focus point we need before starting any new project. 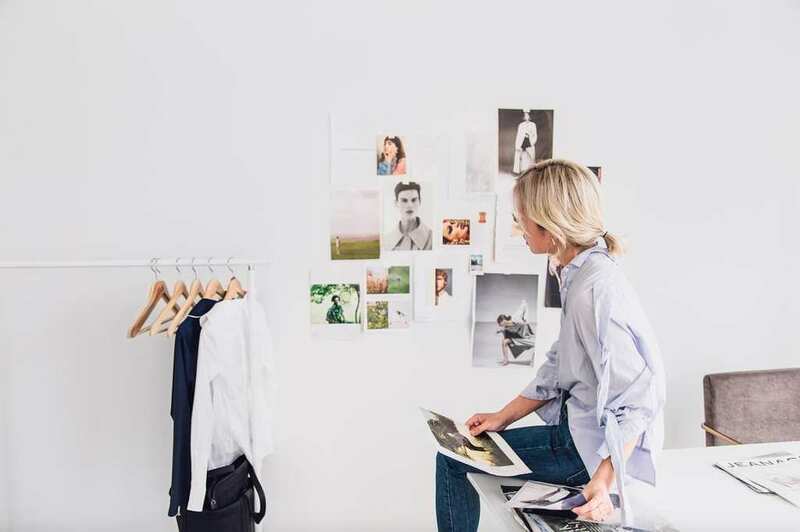 Although mood boards might sound like a time-consuming process, they could end up saving you a ton of time in the long run. Why? 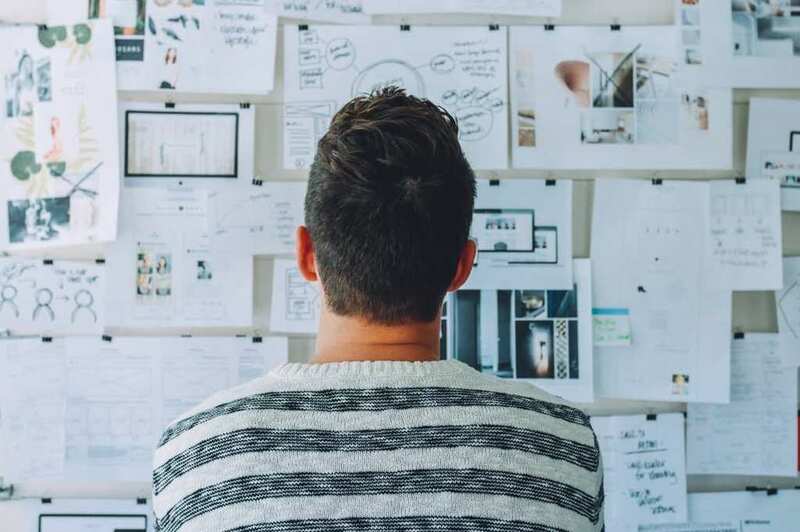 They often mean that we get all of our planning out of the way before we start a project meaning we can spend the rest of the time focused on the task at hand, but there’s more. Mood boards are often one digital space or one board in the room. This means we no longer have to spend precious creative time looking through notes for the inspiration we need as it’s all in one place. Have you ever found yourself struggling to express your idea to someone else on the project? Perhaps you are working with a client and need to find a way you can both explain what you are talking about? A mood board could be about to change the entire process. As well as letting others showcase their ideas and feeling, we could also be about to inspire others on the project with our own items that give us creative ideas. This means mood boards can also speed up the process of any project as everyone can get on the same page. One of the best things about mood boards is the fact they can be saved and stored away for future projects. Now, you can mix and match former ideas for any creative task that comes your way. To top it off, you might find yourself able to achieve more thanks to putting in the time to creating a mood board. Putting all of your thought into one place often frees up valuable headspace to focus on the piece of your project you are focusing on at the time. While it might seem as though mood boards are taking up our creative time, it looks as though they might be about to inject even more ideas into our projects than ever before. And being able to complete our project faster than ever? That sounds like a pretty win-win situation to us.